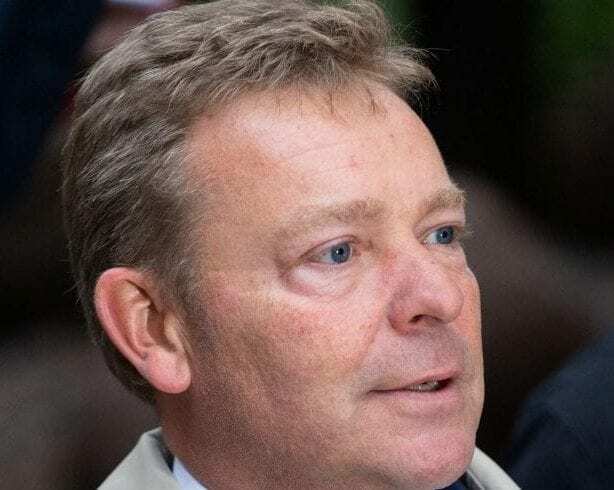 A Tory MP and his two aides appeared in the dock accused of wrongly declaring expenses and breaching campaign spending limits during the 2015 general election. 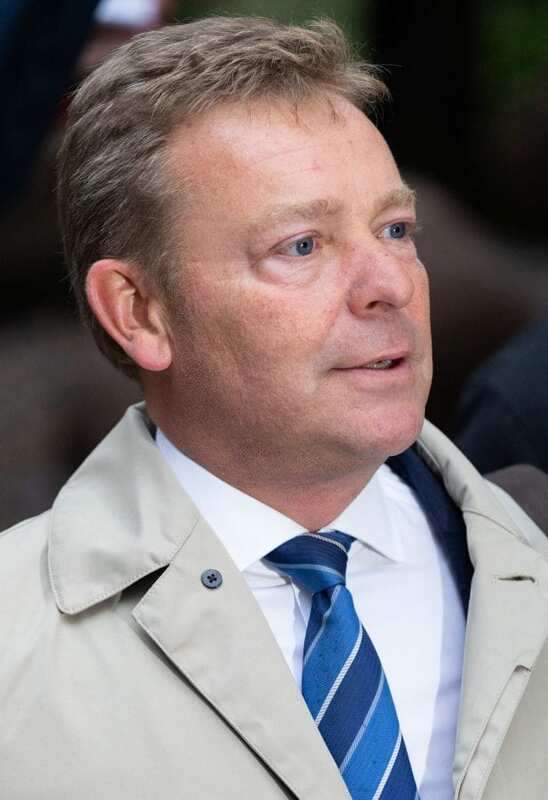 South Thanet MP Craig Mackinlay, 51, wore a navy two piece suit and striped tie as he appeared at Southwark Crown Court for his trial that is expected to last six weeks. He is accused of hiding spending in his 2015 General Election battle against Nigel Farage, the former UKIP leader, by not properly reporting expenses in his local return. Election agent Nathan Gray, 29, dressed in a smart suit and party activist Marion Little, 63, wearing a floral jacket over a black dress also appeared alongside him. The trio are all charged under the Representation of the People Act 1983. The charges relate to party’s election expenses during the campaign in the constituency which were allegedly not properly reported to the Electoral Commission. It is claimed some expenses incurred during the campaign in South Thanet were wrongly attributed to national expenditure instead of local expenditure. If they had been done correctly they would have been in breach of spending limits, it is alleged. Gray, of Hawkhurst, Kent, is charged with one count of making false election expenses declaration on June 11, “namely in respect of the election expenses return for the long campaign period”, which he knew to be false. He is also charged with a second count of “knowingly making a false declaration on an election expenses return”. Little, of Ware, Herts, faces three charges of “intentionally encouraging or assisting an offence” in relation to the expenses returns. During the 2015 election, Mackinlay beat former Ukip leader Nigel Farage by more than 2,000 votes in the Kent constituency and re-elected as MP for South Thanet in June’s general election. A jury panel is expected to be selected and sworn today ahead of the prosecution’s opening of the case at 10am on Tuesday.